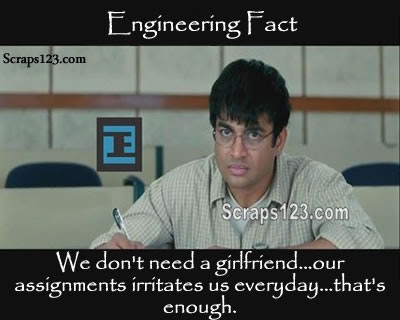 Using your brain while copying reduces the speed of copying! 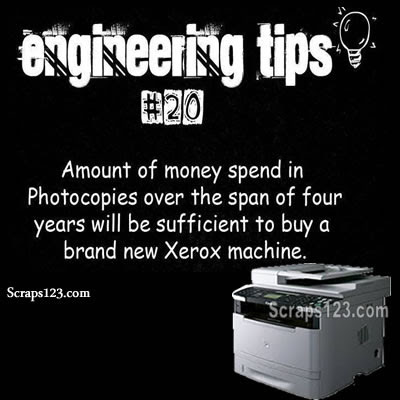 Amount of money spend in photocopies over the span of four years will be sufficient to buy a brand new Xerox machine. 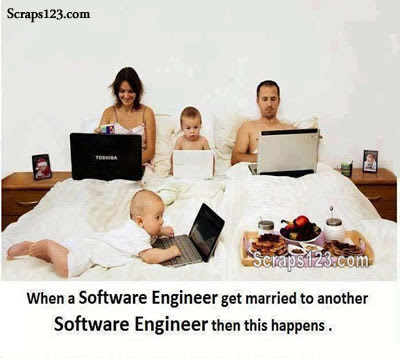 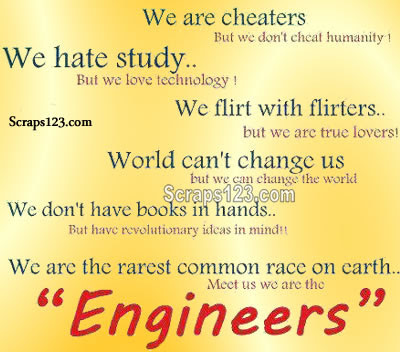 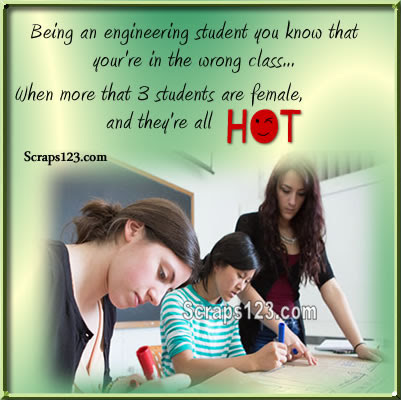 After joining Engineering I really appreciate my brain..which is divided in two parts Right and Left. 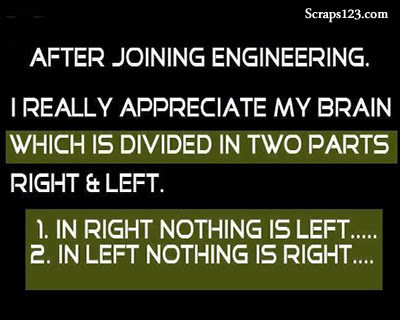 In left nothing is right..